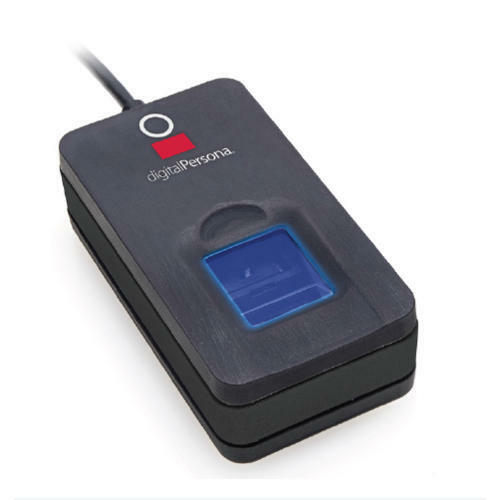 Piece With the proficiency of this field, we are capable to present an extensive range of Digital Persona Fingerprint Scanner. In addition, we present these cabins in varied sizes and designs that meet on patron’s demand. Incepted in the year of 2015, Nirmal Pravidya Infotech Private Limited has been engaged in the distributing, wholesaling and trading of items like Access Control Systems, PVC Cards, ID Card Printer, Fingerprint Scanner, HD Webcam, etc. Beside this, we offer with these products at the most basic and economical market price to our customers.